So, now that we have our first of the season bridal show under our belts we will start prepping for our second next weekend! 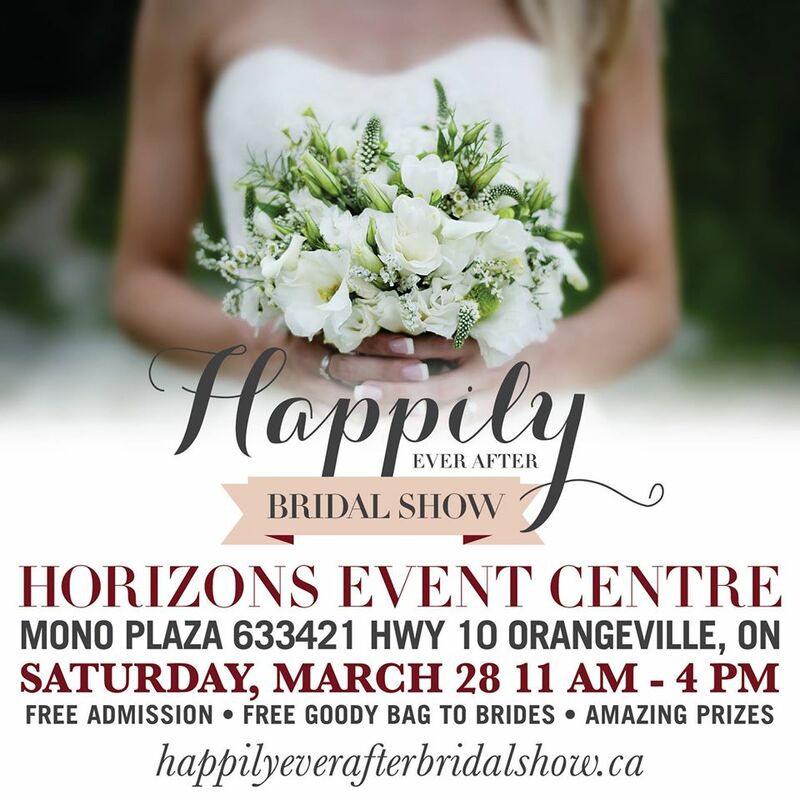 If you get an opportunity to stop by the Happily Ever After Bridal Show at the Horizons Event Centre in Orangeville, please make sure you come by our booth. We are looking forward to meeting our local engaged couples! See you at the show! We had a fabulous day today at the South Simcoe Bridal Show at the Gibson Centre in Alliston . What a fantastic array of vendors all so very talented. Amazing booths to look at and some fabulous treats. Thank you for the amazing cupcakes “Cakes By Design”! Yum! We had the opportunity to meet and talk to some great bridal couples. We wish you all the best with your wedding plans (especially the bride with the destination wedding in Costa Rica-packing our bags right now!). Thanks to Jen for inviting us to participate, we were so thrilled to be a part of such a great show. We were so thrilled to volunteer our time to take this image of the Shelburne District Agricultural Society. 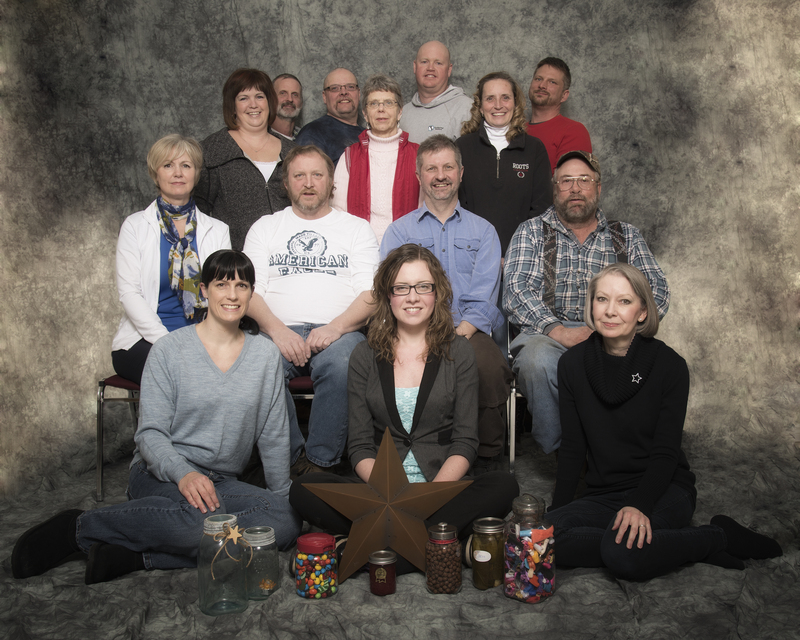 Such a great group of people who spend their time working hard for our commmunity. We were also very proud to see our image on Pg2 of the Shelburne Free Press this week!